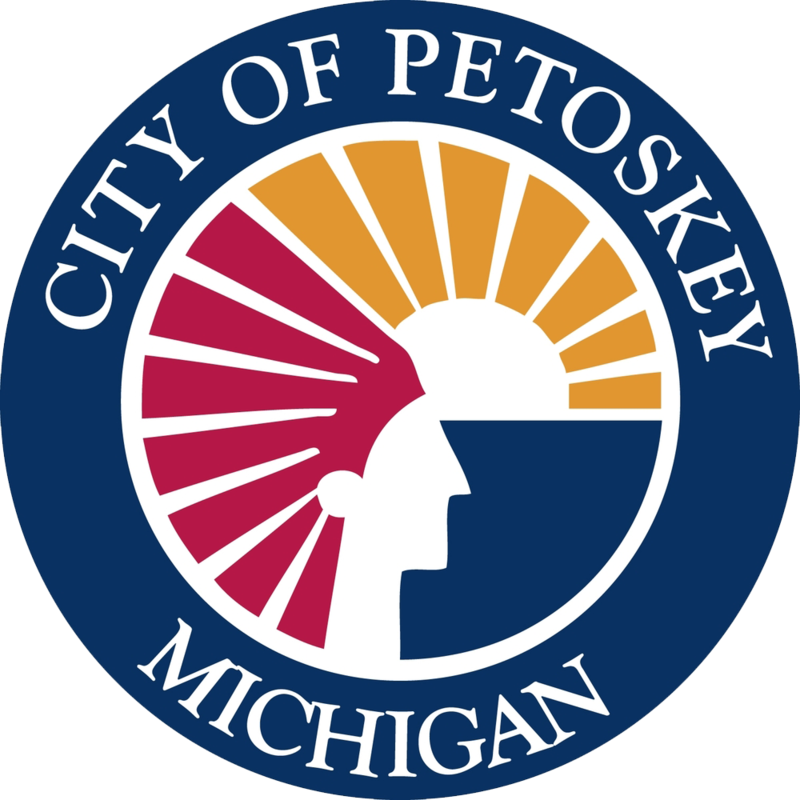 Join Kathy Bardins, North Central Michigan College and Zonta of Petoskey, and Carlin Smith, Petoskey Regional Chamber of Commerce, as we celebrate the centennials of both the Petoskey Chamber and Zonta. 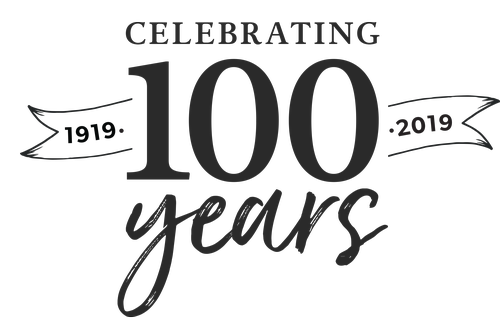 This will be a fun luncheon filled with history, trivia and inspiration! The luncheon is in the Library Conference of North Central Michigan College, 1515 Howard Street, Petoskey, MI. Registration and networking begin at 11:30 a.m. The luncheon and presentation will begin at noon and end at 1 p.m. Cost is $20 for Connecting Women in Business Group members or $25 for all others. Register and pay online and have a chance to win a free lunch. The lunch menu is baked chicken, with creamy mushroom sauce, rice, veggie, tossed salad, & dessert. Tip of the Mitt Score and Yoga Roots are luncheon sponsors. Our Marquee sponsors for this season are Grand Traverse Ophthalmology Clinic, PNC Bank, and our exclusive radio sponsor is Lite 96.3. We have openings for luncheon sponsors. Be a luncheon sponsor of this event for only $200. It includes one lunch admission, plus a covered table for display so you can interact with the attendees during registration/networking time. Sponsors also have the opportunity put information on the tables. A sponsor can also offer a door prize. Average attendance is 104 women. Call Lisa for details 347-4150. Advance Registration is Required. Please Register online today. Registration closes at 5pm on Friday, April 19. Any cancellations after this time or no-shows the day of the event will be invoiced. The luncheon is in the Library Conference of North Central Michigan College, 1515 Howard Street, Petoskey, MI. Connecting Women in Business Group members $20 and all others $25.